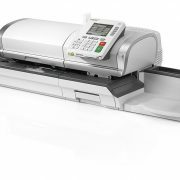 This IN-600 franking machine processes mail super quick with postage scale options up to 30kg available. Simple to use navigation and job set up. 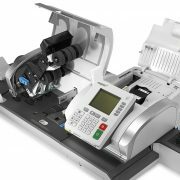 Optional automatic feeder for even quicker processing. 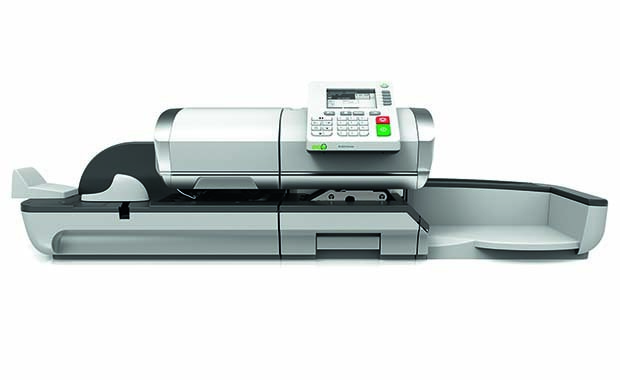 Smart technology allows reclaim of VAT on Royal Mail VAT-liable services. 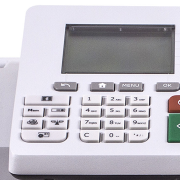 IN-600 is PPI enabled so you can access additional discounts. Open a Neofunds account and pay your postage in arrears. 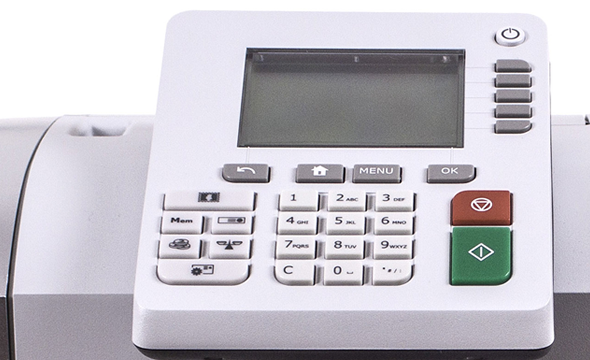 The IN-600 has a simple to use navigation with shortcut keys that enable you to process up to 110 letters per minute. Choose from integrated scale options (3,5,10 or 30kg), and access fast batch processing with Powerfeed and Smartstart technology. 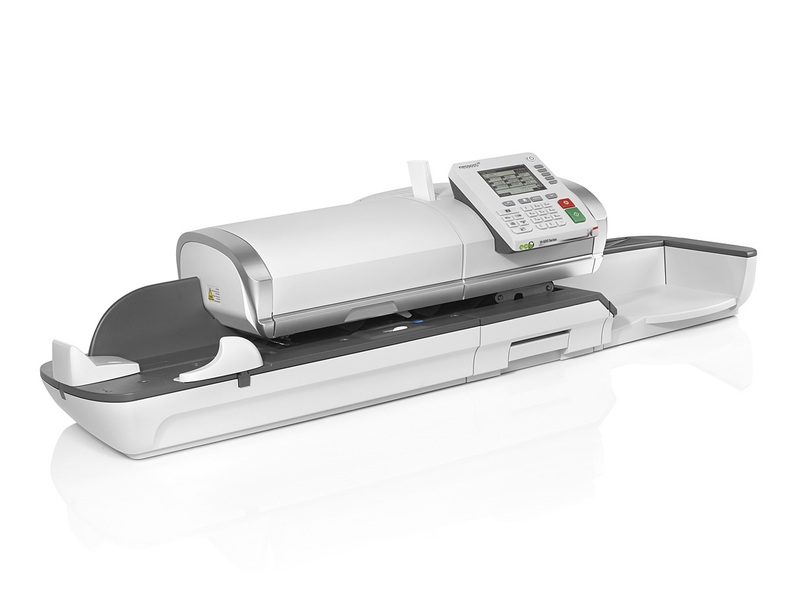 Handle larger mail items with the automatic label dispenser. 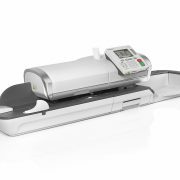 The optional automatic feeder speeds up processing . 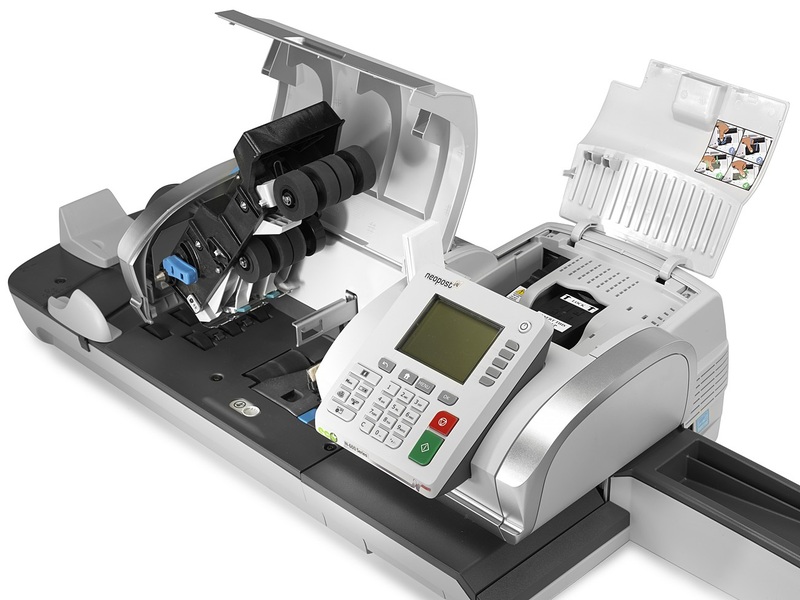 The IN-600 is easily integrated with Neopost Folder Inserters giving you an automated mailing solution. 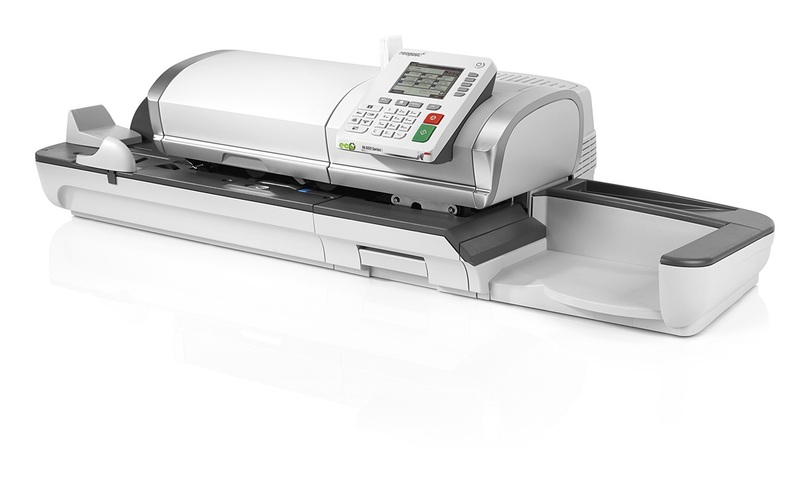 Us MyNeopost to pay for postage on-line, track and control your postal expenditure for up to 300 accounts, and receive low- ink email alerts. You can also get added support with remote diagnostics. 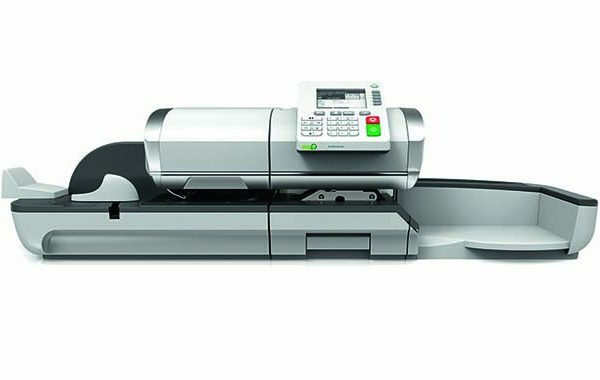 Convey a more professional image and promote your company by overprinting envelopes with marketing messages, logos or slogans, Digital ink-jet technology gives a clear imprint every time.